Friday, October 19th, 2018 at 9:36am. 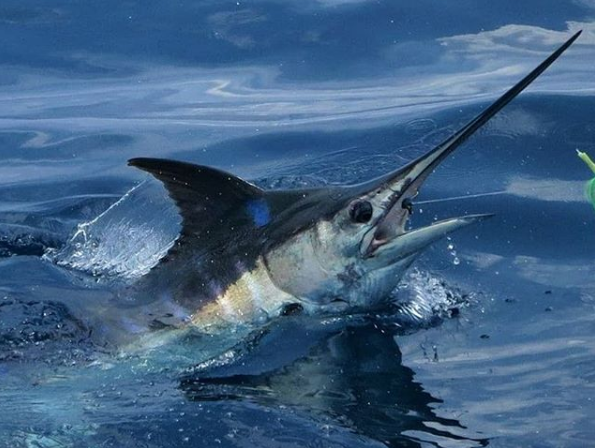 A few sailfish have been chasing flying fish relatively early in the season. 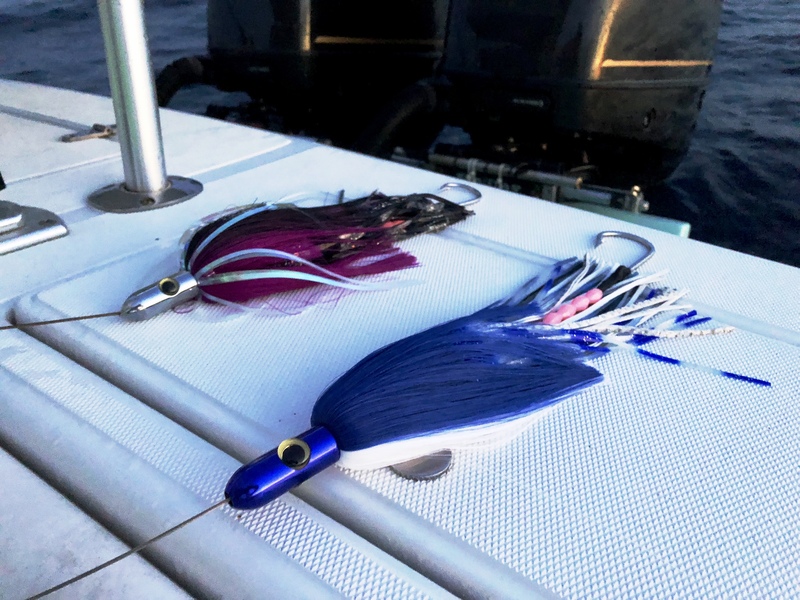 Saturday or Sunday’s forecast of north winds may contribute to the bite a little, and a good bet at getting them to eat would be kite fishing with a hearty bait like goggle-eyes or blue runners in 200-400’ of water. Small dolphin have been pretty consistent offshore, as well as football-sized blackfin tuna. 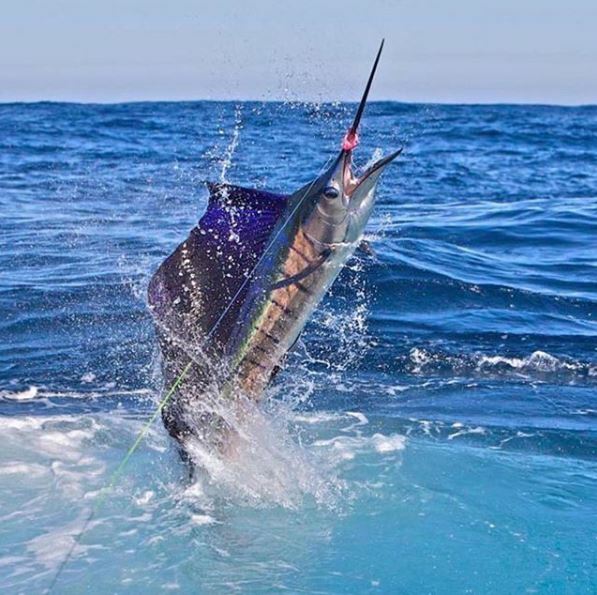 Target both by trolling with small-skirted bonita strips at depths of 120-500’. Tuesday, September 11th, 2018 at 2:52pm. Professional sportfishing magazine InTheBite is hosting the first ever social, "Brews With The Crews" for members of the sportfishing community on Thursday, September 14th 5 – 7pm at Schooner’s in Jupiter. All are welcome to drop in during happy hour for some cold drinks and fishing stories with the industry of crews, captains, owners, fisherman, writers, and photographers. Schooners is a relaxed seafood restaurant located at 1001 N Hwy A1A in Jupiter, Florida. Friday, August 31st, 2018 at 10:52am. From Jupiter Inlet to Palm Beach Inlet, fishing in the northern Palm Beaches is world class. Whether you're heading offshore in a 41' Bahama or you're fishing the south jetty at Jupiter Inlet, here's a listing of tackle and bait shops that have at least a 4-star rating by locals.